Frank Pepe Pizzeria Napoletana first opened its doors in 1925 and has since been serving some of the best pizza in CT. An immigrant from Maiori, Italy, Frank Pepe located to New Haven in 1909. After working for a macaroni manufacturer and a bread bakery, he set off to start his own business with his wife, Filomena. 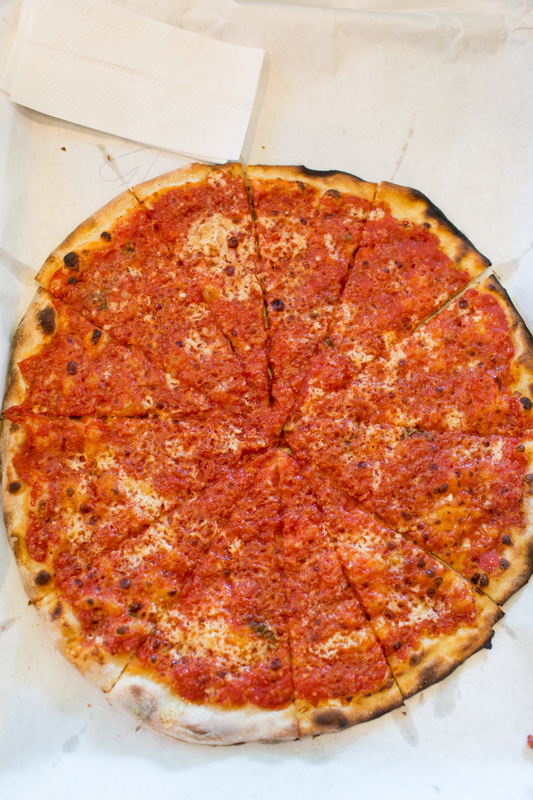 Their original location is on Wooster Street in New Haven, CT and they have since added six other locations in CT, one in Massachusetts and one in New York. 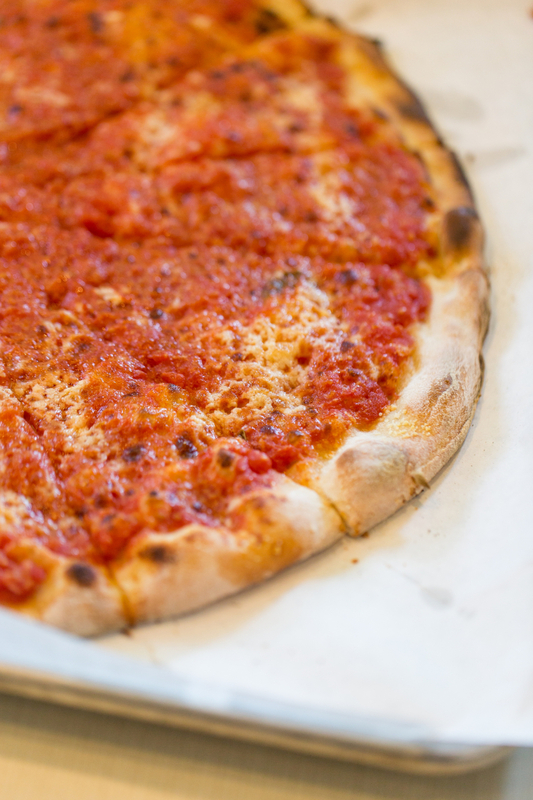 The original pies are their Tomato Pie (crushed Italian tomatoes, olive oil and grated cheese), and Anchovy. 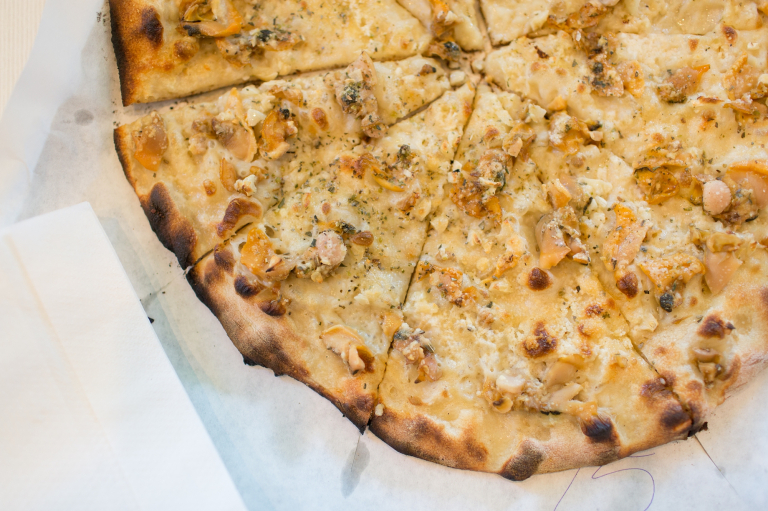 In the 1960’s they introduced their famous White Clam Pizza (Rhode Island little neck clams). 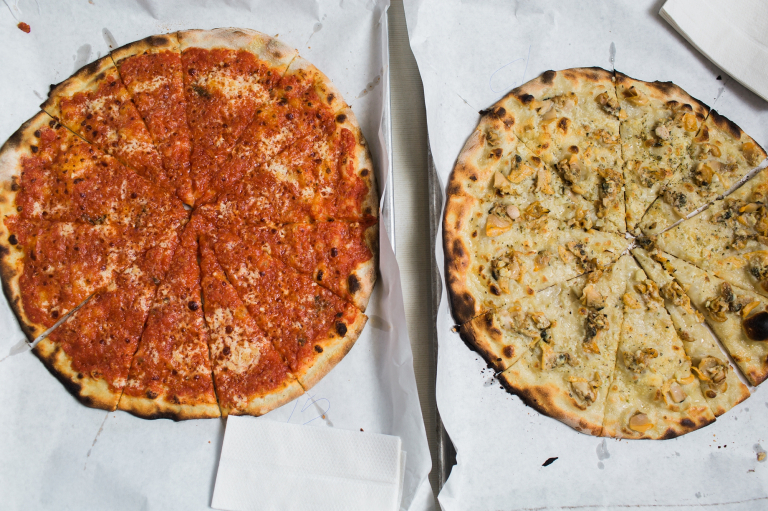 The pizza is not only infamous for its taste, but the way it is prepared. 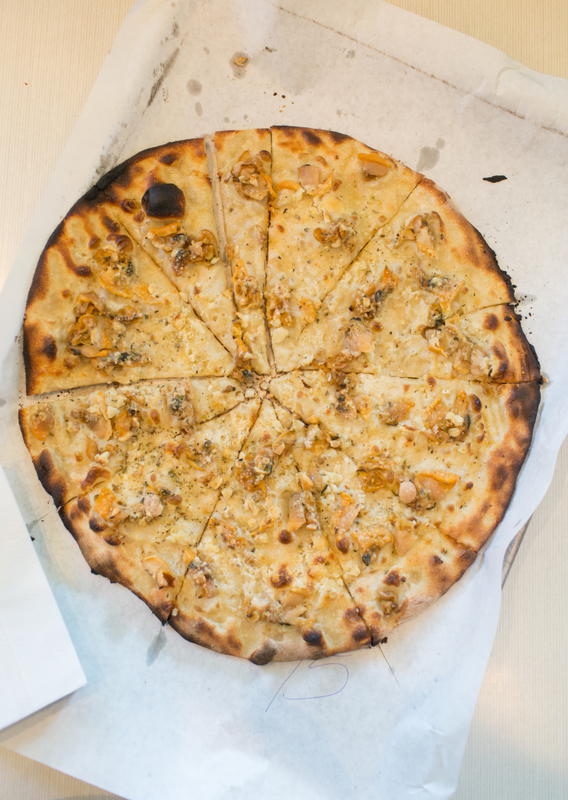 Their hand-made pizza is cooked in a large coal fired oven, resulting in a thin, charred Apizza. As a lead food photographer in CT, I was thrilled to capture these images for CT Eats Out and highly recommend you go try it for yourself today!